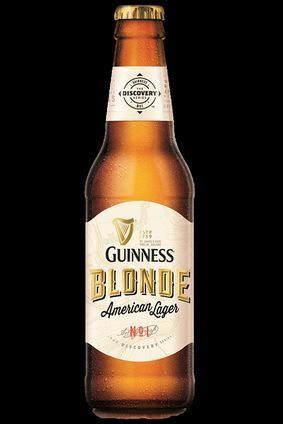 Diageo will launch a blonde lager extension of its Guinness beer brand in the US. Guinness Blonde American Lager is “twice as smooth, half as bitter and 80% lighter in colour” than Guinness Draught, the company said. 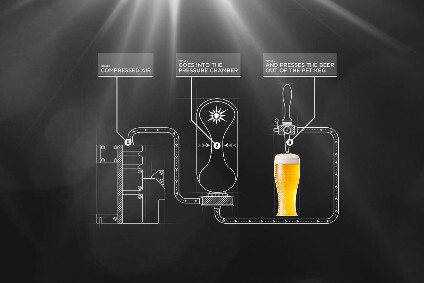 The expression is the first in the brand's 'Discovery Series', a range of beers that will combine “European brewing expertise with global brewing experience in 55 countries”. 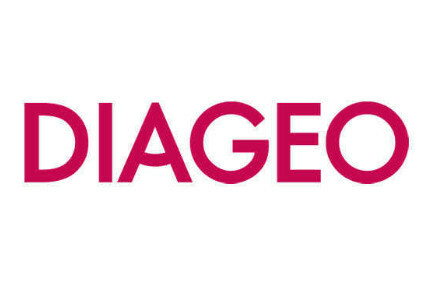 In Diageo's latest fiscal year, Guinness suffered a volumes fall in North America of 6%, while sales in value terms were down by 8%. GUINNESS Blonde American Lager is a new beer crafted by GUINNESS & Co., in which European and American brewing traditions have been combined to deliver a light and refreshing taste of an American lager with the distinct, signature character one would expect from GUINNESS. The GUINNESS Master Brewers have created a crisp amber beer with a floral, hoppy aroma that is a combination of Mosaic, Willamette and Mount Hood Hops along with the world famous 125 year old GUINNESS yeast, which is being exclusively imported from Ireland to the U.S. for the first time. The American lager is twice as smooth, half as bitter and 80% lighter in colour than GUINNESS Draught. Blonde American Lager is the first edition in the brand’s new Discovery Series. Celebrating GUINNESS’ artistry and brewing tradition, the GUINNESS Discovery Series is a range of ’fusion brew’ beers combining more than 255 years of European brewing expertise with global brewing experience in 55 countries. This series of beers offers more style, taste, and flavor to beer drinkers in the U.S. Ingredients: Unique GUINNESS yeast, crystal malt, Mosaic Hops, Willamette Hops, Mount Hood Hops. 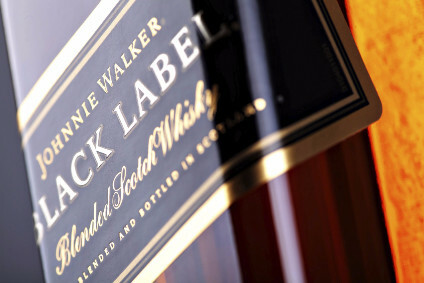 Contains no GMO, additives or isinglass.